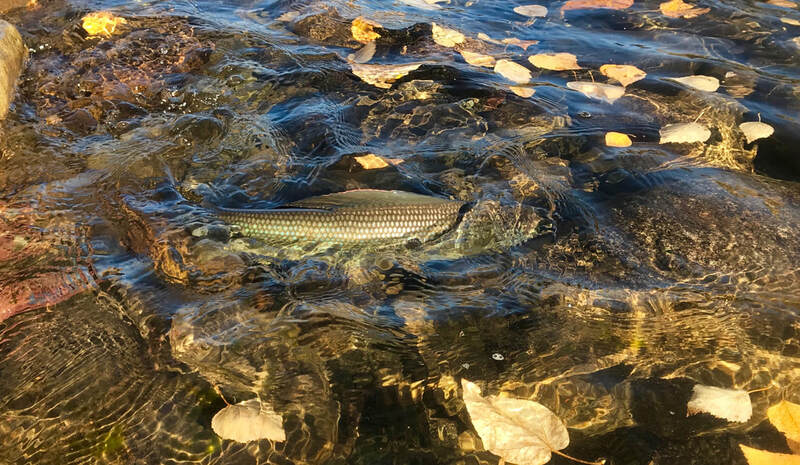 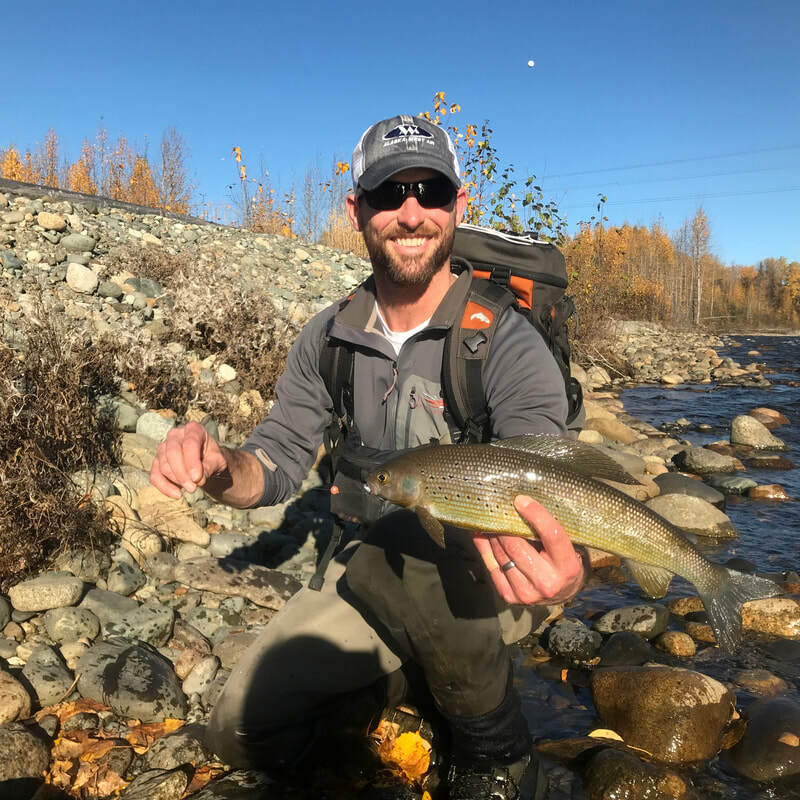 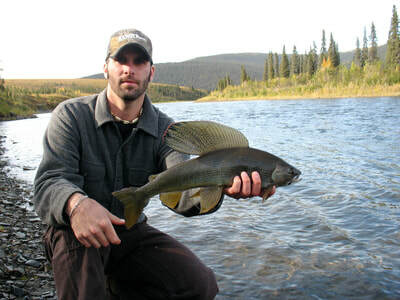 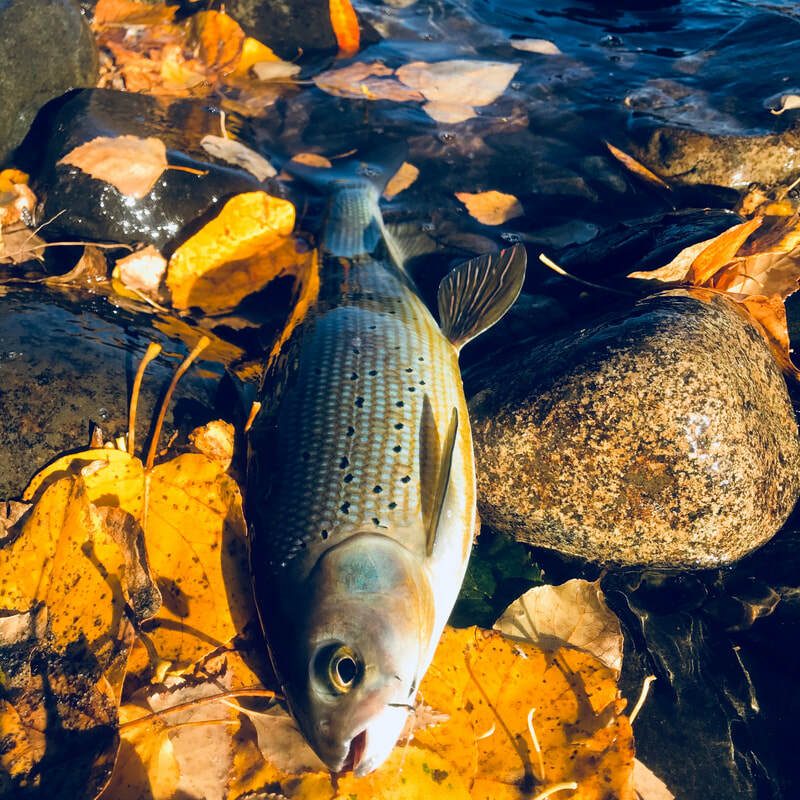 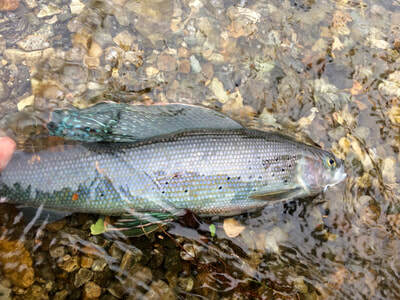 The Arctic Grayling is an amazing fish of the north. 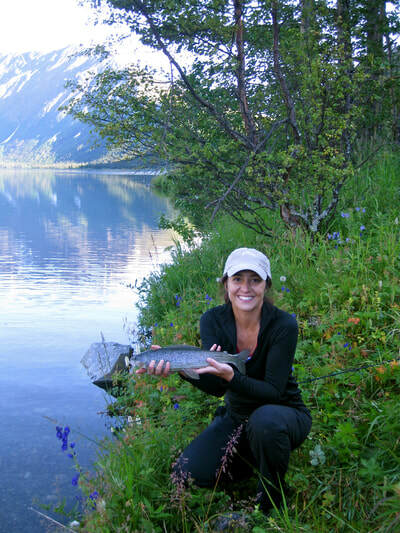 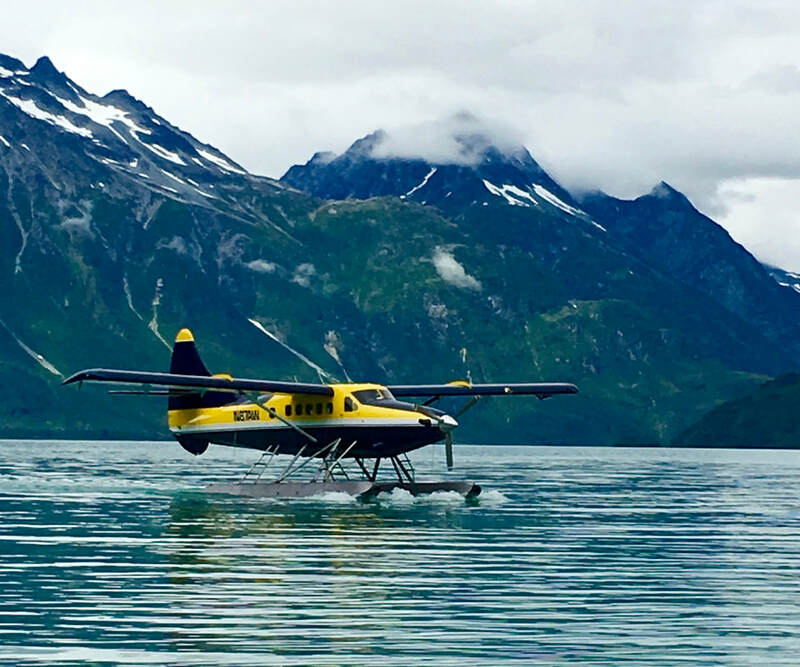 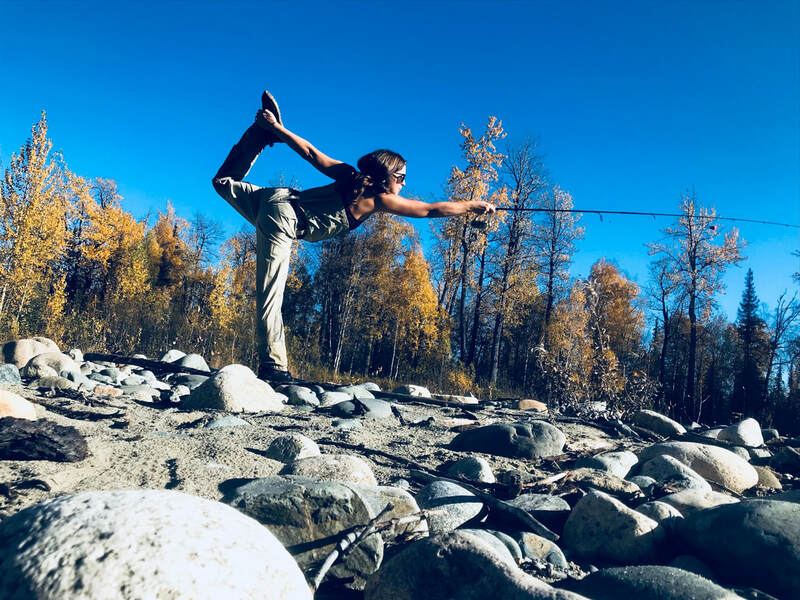 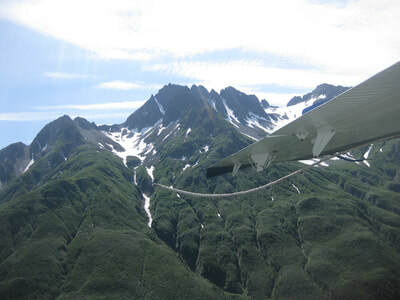 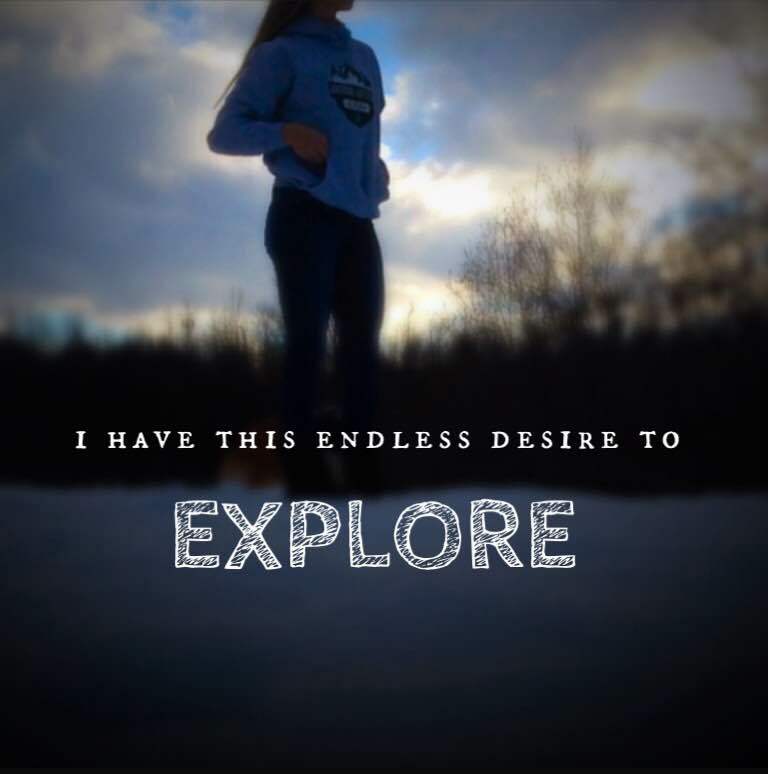 This adventure puts you deep into the beautiful Kenai Mountains on a remote lake. 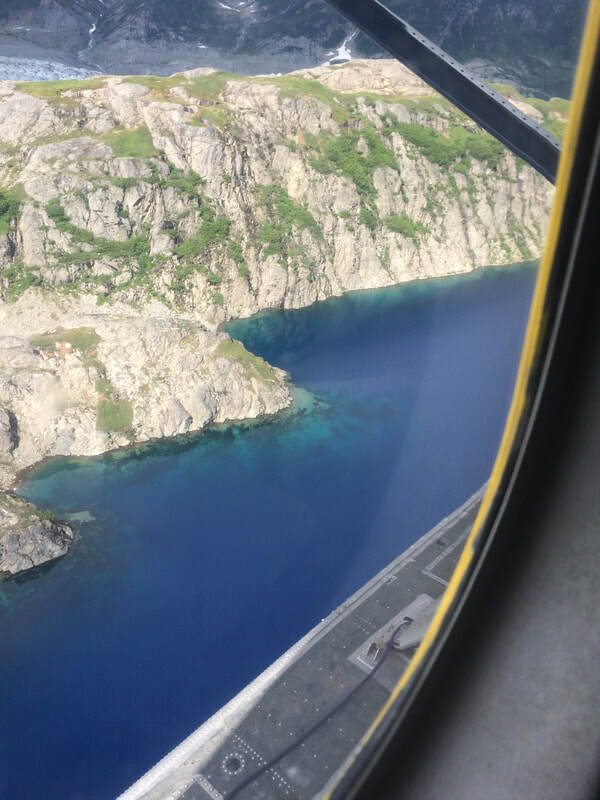 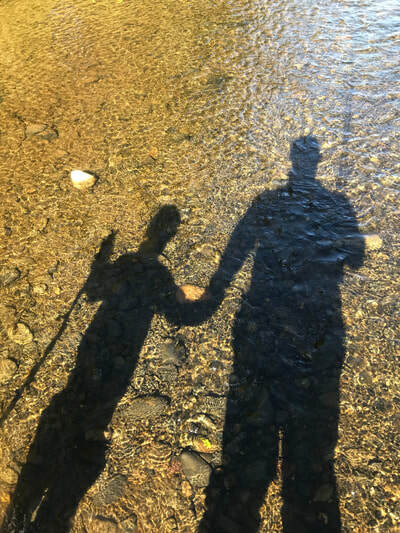 Here we hike the shoreline and cast ultra light gear to roaming fish. 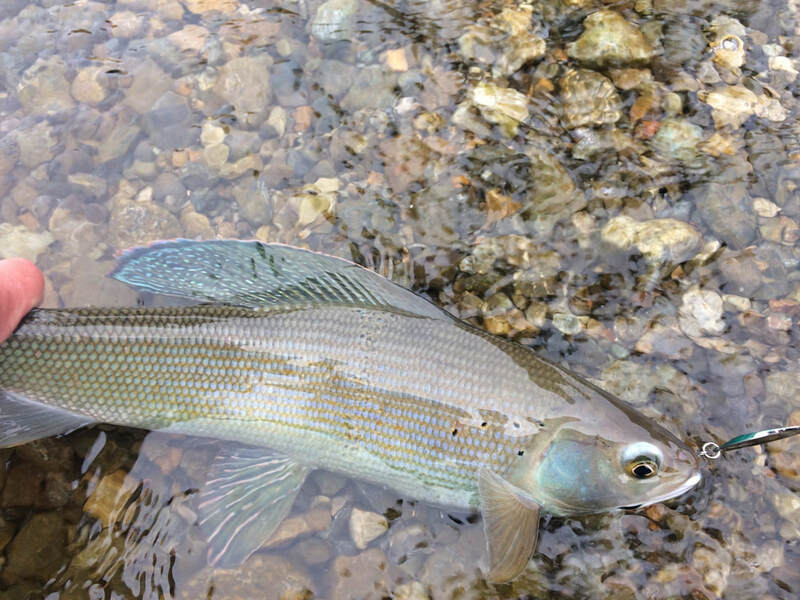 These beautiful members of the whitefish family are quite user friendly to both the hardware fishermen and fly angler.